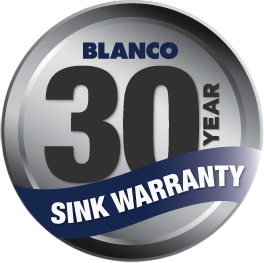 The Blanco Double Bowl Sink BTIPO8SRK5 comes with Quality finish for optimal Performance, Strong rigid work surface, Strength and stability and Sink Clips features. Quality finish for optimal Performance. 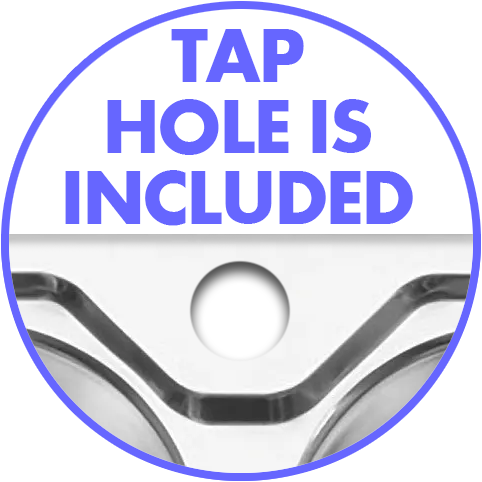 Helps to prevent water escaping from the sink to your bench top. No dirt or grime build up. No pooling of water during food preparation or draining dishes. Eliminates the risk of water penetrating the cabinet below.